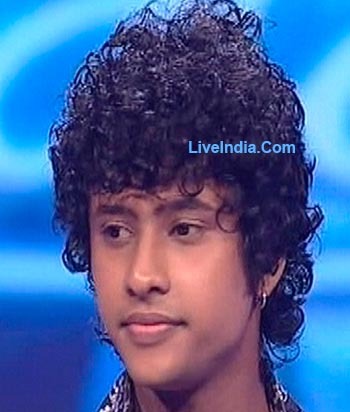 Loyal viewers of Sony's Indian Idol 5 are in for yet another dramatic result tonight, after the judges decided to use their Veto power to save the talented Rakesh Maini last week. 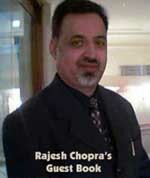 Shivaji Satam popularly known as ACP Pradhyuman of Sony's long running show CID graced the episode as Special Guest. He seemed to enjoy the performances coming from the top five contestants of this season's show. A little birdie tells us, "The theme for the episode was 'Raaz'. While Bhoomi gave a sensational rendition of 'Yeh Raat', Sreeram's 'Aaj Ki Raat' was mind blowing. 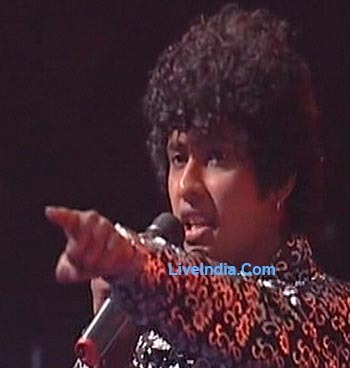 Shivam Pathak sang 'Gumnaam Hai Koi' in typical style and Swaroop Khan mesmerized all with his 'Jahan Teri Yeh Nazar Hai'. Rakesh sang the number 'Aaja Gufawon Mein Aa'. Our source further informed, "Bhoomi who is the sole girl contestant in the show reached the Top Four along with Sreeram and Rakesh. Shivam and Swaroop found themselves in the bottom two. 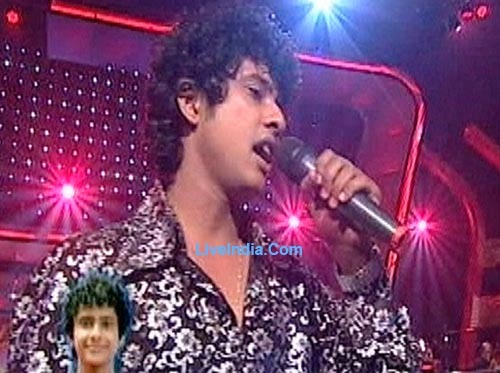 The junta favoured Swaroop, and Shivam was the unlucky contestant to have lost it out at such a crucial phase of the show. 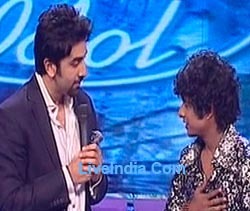 The judges were extremely shocked to see Shivam bowing out. Annu Malek and Salim promised Shivam a song each in their next movie". 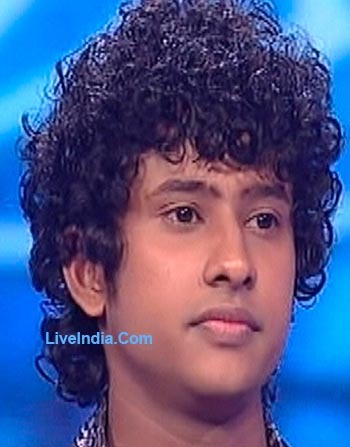 Shivam Pathak, a 20 years old singer who has carved his presence as a versatile performer all the way in different rounds of Indian Idol belongs to a small place Lakhimpur, in U.P. His forte in singing is reflected in all the styles ranging from classical to the contemporary songs. 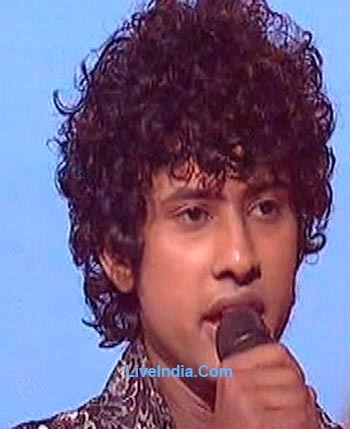 He comes flawless in all respects of execution in his performance and has impressed the judge Salim Merchant a lot. 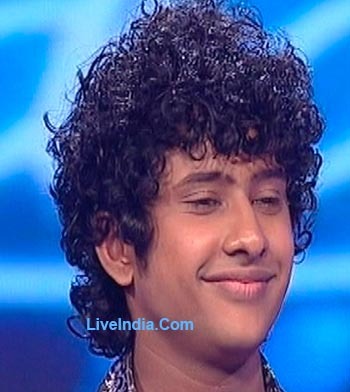 He says that he came to Mumbai for his Networking Course but the passion for music made him land up among the 13 contestants of Indian idol. 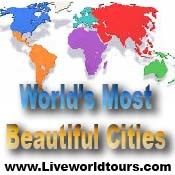 He is currently learning music from Ajivasan, Mumbai. 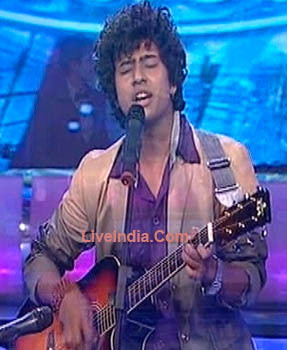 Shivam admires Sonu Nigam a lot and wants to do playback in Bollywood just like him. 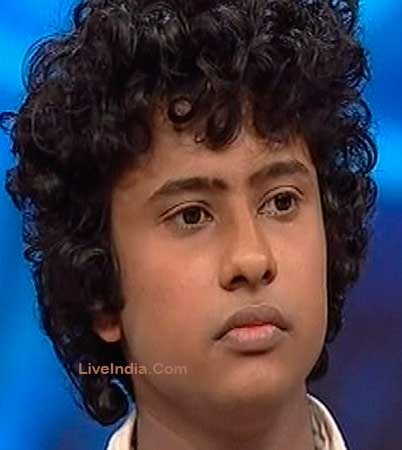 His dream is to become a successful playback singer and a music director. 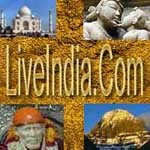 Shivam Pathak is learning music from Ajjivasan Institute. It’s great to hear from all of you. These past few weeks have been just a blur. From the rehearsals to the performances and then the eliminations, it has been full of ups and downs. Manisha’s elimination was a shock to us all. This just showed that one performance makes all the difference. No matter how we were or could be, it’s the performance on that day that makes or breaks us. But my motto is that enjoy every moment of this experience.